Cormac is livid with Kris. 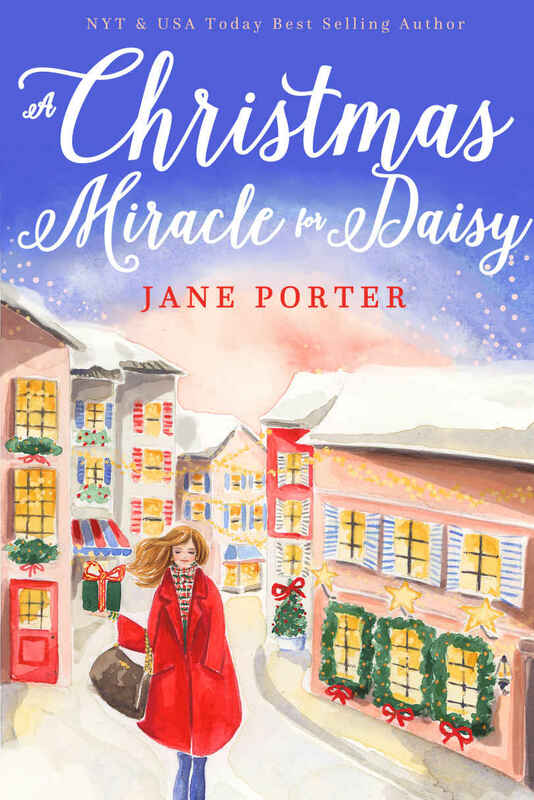 He’s not at all ready to settle down, and he’s definitely not getting back together with his old flame Whitney Alder, so Santa can stop playing match maker as it’d take a miracle to make him fall in love, never mind marriage material. “Look.” Her voice was soft and reverent. Cormac opened his eyes, glanced down at Daisy and then followed her gaze. He immediately understood her wonder. On the aisle across from them sat a big, white-bearded man with a big round belly. He had round cheeks to match his belly, and thick white hair that curled a bit around his forehead and nape. Swap the bearded man’s plaid flannel shirt and khaki trousers for a red wool suit and he’d look just like Santa Claus. Cormac was so damn tired he could barely see straight but the awe in Daisy’s voice made the corner of his mouth lift. Despite all the tragedy in her life, she was still so innocent and full of hope and joy. “Who do you think it is?” he answered. She made a scoffing sound. “He lives at the North Pole. Santa and the reindeer are used to cold. They live in snow.” She leaned as far forward as she could and lifted her hand, just barely wiggling her fingers. Cormac turned his head and indeed, the white-bearded, red-cheeked, heavyset older man was smiling at Daisy and lifting his hand in acknowledgement as if he were the real thing. Cormac struggled to hide his irritation. 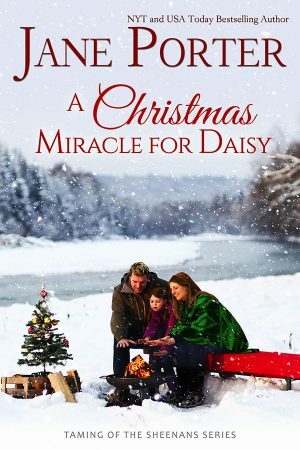 He could understand why Daisy was enthralled—a child’s innocence and imagination and all that—but the old guy, he should know better. He didn’t need to encourage Daisy. “I want to talk to him,” Daisy said. And just then the seatbelt sign turned off. Daisy shot Cormac a triumphant glance. “It’s off now!” She unfastened her seatbelt and tried to slide from her seat. He counted to five, and then to ten. “Why don’t we let him be? It’s a long flight and I’m sure he’d like to just close his eyes and relax. In fact, why don’t we close our eyes, too, and get some sleep so that we arrive in Bozeman rested—” he broke off as he felt her small body shudder. Cormac held his breath as Daisy slipped past his legs and stepped into the aisle to stand next to the old man’s side. “I’m all ears,” he said, leaning towards her. Daisy stood on tiptoe and cupping her hand near her mouth, whispered in his ear. “I see,” the old man said after a moment. Daisy whispered something else in his ear. “Thank you, Santa.” She kissed his cheek and then scooted past Cormac’s knees to take her seat.